In just two days we will be celebrating the triumphant march of Jesus into Jerusalem, otherwise known as Palm Sunday. Then it’s only a few days’ time before Good Friday and Easter. This Sunday is about preparing the way for the Lord and opening our hearts and minds once again to the Good News. It can be a hard task to really focus on the sacrifice that Jesus made for us when there are so many other distractions in life. Helping your congregation focus on preparing themselves for Him should be part of services this Sunday. Palm Sunday is about much more than just palm fronds turned into crosses or reading though passages in the Bible about Jesus’s arrival to Jerusalem. The rituasl we join in every year help us remind ourselves to reconnect with the Lord and remember what Jesus did for us. When our own lives are a struggle, it can be difficult to focus on the Word instead of our own troubles. 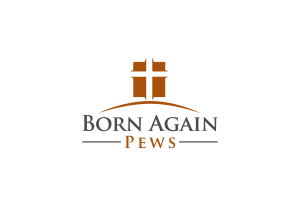 Reminding our congregations that our struggles are nothing compared to Jesus’s sacrifice can be one way to help them gain focus on Palm Sunday. How else can we make this a memorable occasion? First, do what you can to help your congregation members focus by removing distractions. You can use a number of tactics to help your members carve out time in their minds, like asking members to leave their cellphones in the vestry or by providing resources they need to help solve their worries. Sometimes even just acknowledging what your congregation needs help with is enough to get you on the right track to remove distractions. One way you can do this is by asking your congregation members to write down what they’re most worried about on a slip of paper anonymously and drop it into the donation plate as it is passed around. This can give you ideas on how to better serve your congregation and help them focus on the Lord rather than their worries. Sometimes churches just need a facelift to really help their members refocus on church life and the Lord in their lives. A remodel can serve as a new starting point for your congregation, both physically and mentally. 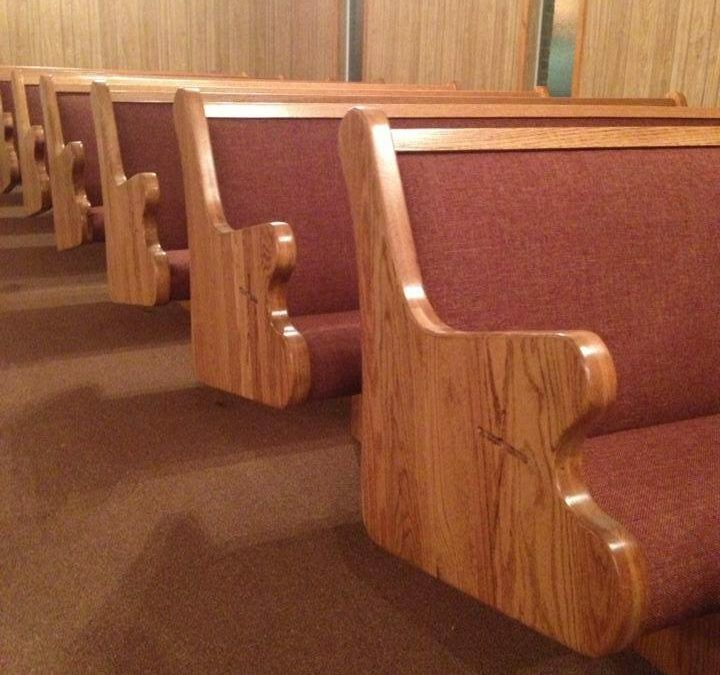 If your church’s furniture is creating distractions in church, we can help.